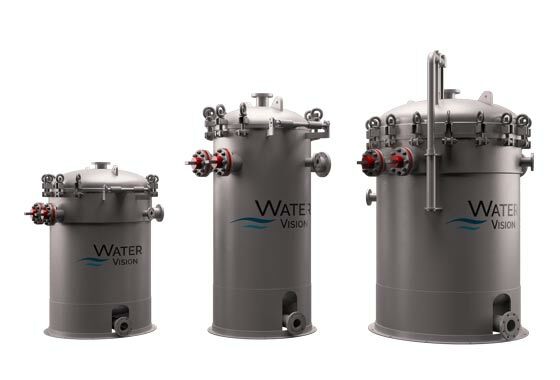 Water Vision was formed in 2009 by entrepreneurs with more than 30 years of experience in the research and development of an innovative electrochemical process using principles of electrocoagulation. 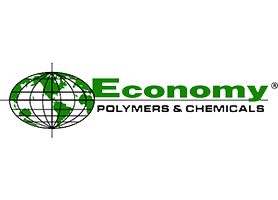 The executive team additionally brought decades of experience and extensive knowledge of electrochemical applications in refining, power, mining, municipal water/wastewater, energy, and industrial applications. For offshore applications, Water Vision’s sister company, Water To Sea, was formed to serve offshore customer needs for produced water, flow back water and slop water. 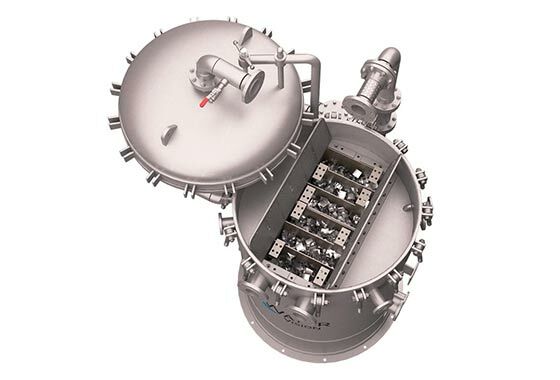 To see how the Thincell electrochemical process integrates into a complete treatment system, see the automated and patented offshore process at https://www.watertosea.com. 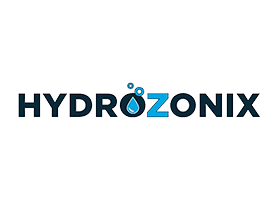 The management of Water Vision has expanded with an executive group that adds extra expertise in processed water and wastewater treatment and reuse solutions. 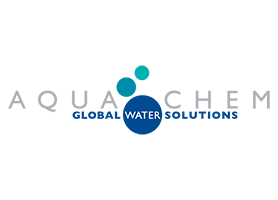 This team is globally recognized in the water treatment industry for developing and marketing modular, cutting edge equipment and services for treating liquids in all industries. Water Vision’s innovation and expertise bring benefits to its clients not found elsewhere. 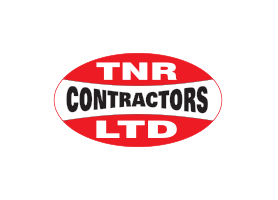 Our efficient technology reduces capital and operating costs, lowers maintenance, dramatically reduces downtime, enhances environmental results, and improves operator safety. How does Thincell utilize principles of electrocoagulation? An electrochemical (EC) process is a water treatment process used by a variety of industries to destabilize and aggregate contaminant particles, ions such as heavy metals and colloids using an electrical charge and removing them from solution. Our major differentiator from all other traditional water treatment systems is Thincell’s innovative method of maintaining efficiency and flow consistency.